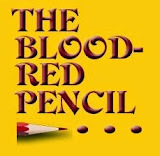 Blood-Red Pencil: Which Is Better: Single POV or Multiple POVs? Which Is Better: Single POV or Multiple POVs? 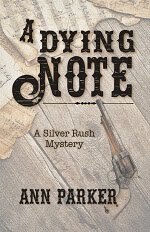 Recently, I read a mystery that was written from a single point of view. The simple story followed one path from beginning to end with only occasional side trips. Of course, the POV character had to be in every scene. It worked. When I write, however, I tend to intertwine the lives of several characters, all of whom have a story to tell. The complexities mimic life as I have seen it, and I portray each character as an individual and allow him or her the freedom of expression and perspective. I do, however, limit point of view to one per scene, or I use a double space to indicate a POV change if that becomes necessary for the logical progression of the story. I’ve found that a few readers tend to get lost because they can’t keep the characters straight—particularly in the beginning. Yet, for most people, my stories work, too. So please share with us your preference as a writer and/or as a reader. Why is that your preference? What makes a story come to life for you? Do you find it’s easier to relate to a story if you are following the perspective of just one character all the way through? Or do you like the shadows and nuances created by multiple POVs—one at a time—as the story progresses? 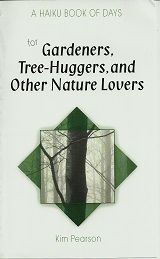 Linda Lane writes, edits, and publishes books. A few advance review copies of her latest novel, Treacherous Tango, are now available. I don't think one is better than the other. Both can be done really well, and both can be done really poorly. I just want a good story. It depends on a lot of things for me. To start with, the length. Now that we have ebooks, you can buy single short stories. So if it is very short, like 5,000 words or so, one is enough. But for longer stories, it depends on the genre for me. I reall like to have both sides of a romance as you really do have two main characters. I feel cheated without both sides. But in other genres, one POV is fine. Though I can read more than one POV, I don't want too many. Keep it to a small number. Right now, I'm having trouble deciding this on my next YA WIP. I think YA's tend to stay in one POV. But I've read some that didn't. I really enjoy multiple points of view when I write and when I read because I love getting in people's heads. That's often more important to me than the action. I like the reasons for the action. I can't write a single point of view at all, but have read some very good novels from that angle and am amazed at how the authors do it - especially like the book you read where one character has to be in every scene. That's a toughie. Ive found the more I write, the more I prefer multiple POVs, and maybe because as a reader, it does feel deeper and I get to know the characters better. I don't know that there is a "better". I prefer to write with multiple POVs, but writing a single POV is a good challenge. I agree that it depends on the story. I did multiple POVs with my first novel, and I looooved getting to know the two main characters. It was so interesting to see how their views of life differed! With my current story, though, multiple POVs just wouldn't work. But that's cool. I'll rock it anyway. I think if I had to pick, I prefer doing multiple POVs. Mystery lends itself to single POV, because you've got one detective protagonist solving a case. In romance, the minimum tends to be 2 POV characters -- hero and heroine. 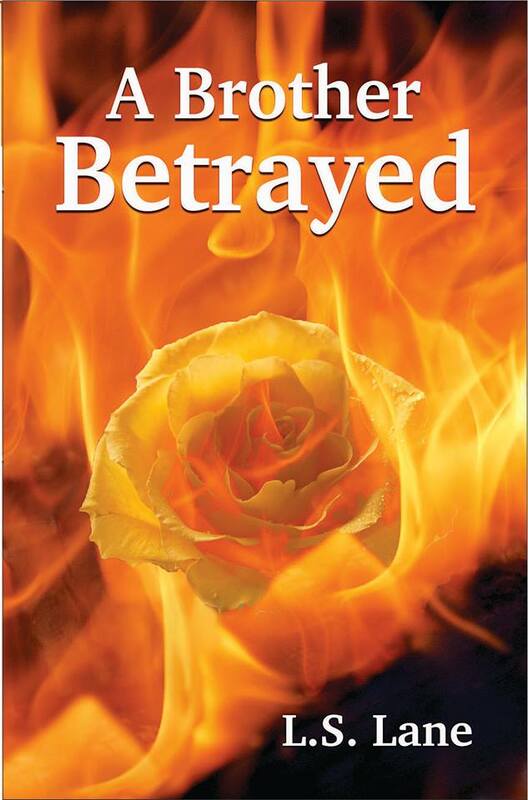 I like sticking with as few as possible for my romantic suspense books, because they're really romantic "mystery" stories and adding too many POV characters, especially the villain, turns it into a suspense. My short stories tend to be single POV, simply because of length, as KJ pointed out. The biggie for me is making the transitions clear, and not too frequent, because every time you switch, the reader has to readjust. I prefer multiple POVs - both as a reader and a writer. 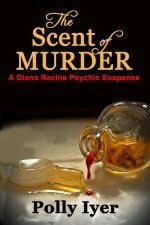 I write mysteries and I like the ability to tell the story through many different eyes, not just one. However for a short story, I'm best with one. It lends itself to a cleaner story line. I like first person POV with the occassional jump to another main character if the story needs it. I tend to make each POV a different chapter for clarity. I like either one, or a couple, but not omniscient as much. I ALSO don't really care for 3rd person limited--I want to be in SOMEBODY'S head. I write suspense and am giving a shot at mystery--the suspense almost always had 2-4 (though a single per scene). The mystery seems more logically limited to one. like multi povs. It's more like real life which maybe I'm into too much. When I write I have a tendecy to just use my pov. I'd like to change this habit. I'll take the third option, which is omniscient viewpoint. I like having one narrator overseeing all the action and showing me the entire picture. I agree with all who said one way is not better than the other. The key to writing multiple POV is to make the transition so seamless there is no jarring the reader when the switch is made. Another good technique is to add the extra white space. I write in multiple POV for my mysteries and my romantic suspense and that has not been an issue with my publisher or the readers. This is an interesting discussion for me. I've long been a POV purist: one viewpoint is my preference. But I'm now writing a book that has to have three POV characters - no way around it - and I'm studying the use of multiple POV and coming across some stories where it has been done very well. My preference changes with what I'm writing. I do like to use a deep point of view, but that's more 'cause my characters tend to hog the conversation in my head. What an interesting question. I suppose I like first person best. An example of this are the Fairacre novels from Miss. Read. Here she writes from inside the head of the Head Mistress at Fairacre School and we are treated to her views of the life of the village as she sees it and feels it. The novels are so well written that one actually feels as if one was the Head Mistress. On the other hand, it is very interesting to read a book written from the 'God' point of view. Here, the writer sees all and hears all and understands all of where the characters are going, thinking and being. The trick here, from the writer's point of view, is to make sure that the characters don't walk away and live their own lives too independently, leaving the reader behind, wondering where they are going next and with whom. All in all, I prefer the first person.